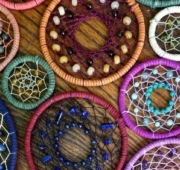 In this workshop, participants will create traditional dream catchers with natural materials. You will learn about the different origin stories, styles, and take home your very own handcrafted Dream Catcher! 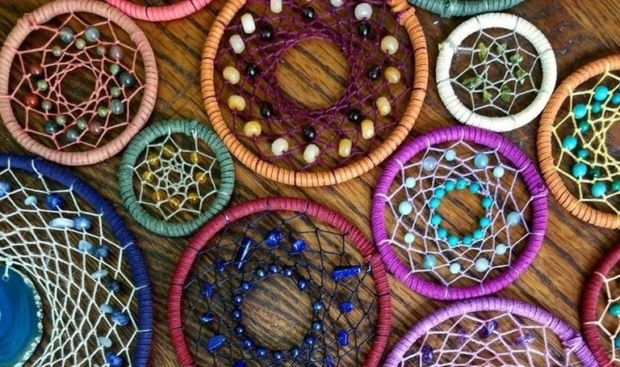 Dream catchers are a fun and easy project, simply bring your creativity and any questions you may have. 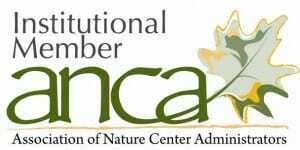 This program will be taught by members of the Little Traverse Bay Band of Odawa Native Americans.